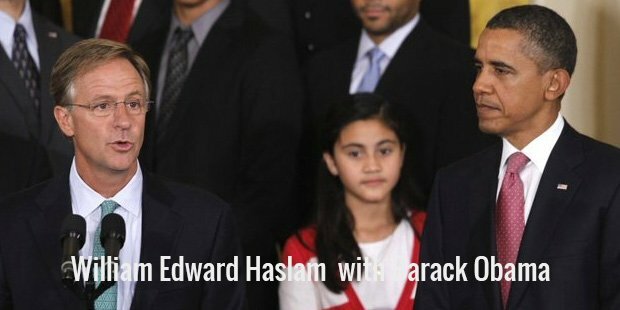 The politician from Tennessee Bill Haslam, who is known for his common sense and result-driven leadership,has pushed the state to the position of a national leader in several aspects such as job creation, fiscal responsibility and education. With his commitment to education, Tennessee has been accredited with the observation of the fastest improvement in its academic success. Along with this, he has secured many other goals in his life, His journey to the chair of the Governor is not a straight path, but comprised of multiple phases that shaped him into the right candidate for this job. 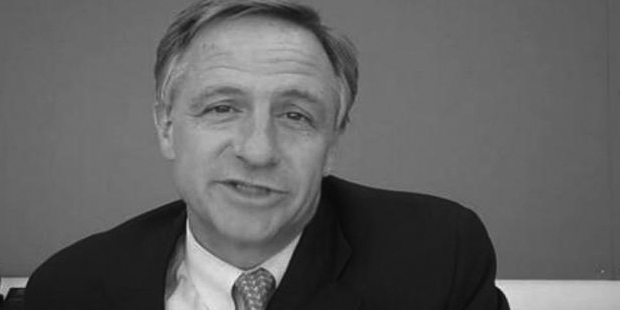 Born and fostered in Knoxville, Haslam has learnt from his parents strong work ethics along with a will to keep faith. Young Bill displayed excellence in sports and academics alongside serving as a student government leader, but experienced a turning point in life with his mother’s unexpected death while he was 16. During that tough time, his family relied on their inner faith and leaned on each other to get through. Bill moved out of his hometown to earn a degree in History from the Emory University, wherein he developed an interest in a post-college career path as a history teacher at a high school level. After serving the position for few years, he planned to move ahead to seminary, but things didn’t go on as decided. In fact, his father, Jim Haslam called him and expressed his desire to see Bill work for his family business, Pilot Corporation, a chain of gas stations. Although it was not his desire to join the family business, Bill relented in order to learn about the business. This was before proceeding to his political career. While in business, he did what almost every politician has talked about -creating jobs. At the time of his joining, Pilot Corporation employed only 800 people, but Bill invested his efforts and skills to raise the number to 14000, with presence in 39 states. This was when he left the company. 2003 marked Bill’s debut as a politician, when he achieved success in his run for the position of Mayor, Knoxville. He worked day and night to improve the city under his leadership and achieved another triumph with his re-election as the mayor in 2007, this time by 87% votes. During his tenure, he balanced the 8 city budget consecutively, tripled the amount for Rainy Day Fund, insisted on the city government to improve efficiency in providing services and did much more. He also managed to reduce the property tax rate in Knoxville to the lowest rate in the last 50 years.His efforts resulted fruitful results in 2011, when he gained success and won the Governor elections for Tenessee’s. Haslam continues to work for the cause of his people’s welfare tirelessly. The inertia with his force of struggle holds a strong premise ahead.